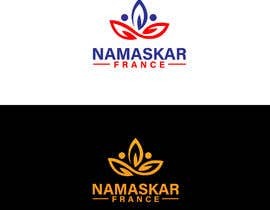 WELL WE NEED A LOGO FOR A PROJECT. 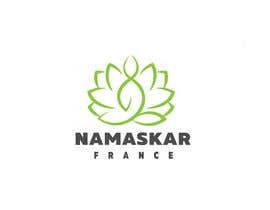 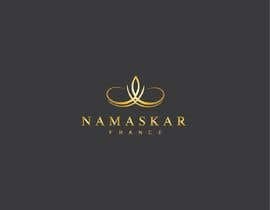 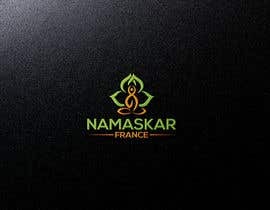 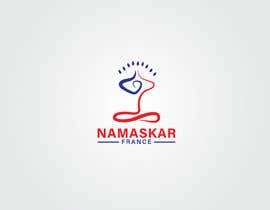 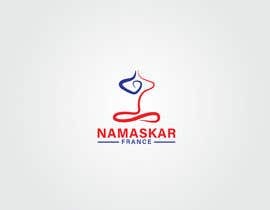 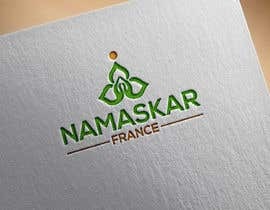 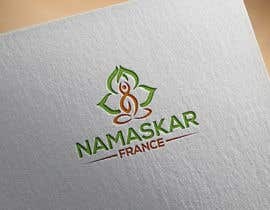 PROJECT NAME IS NAMASKAR FRANCE. 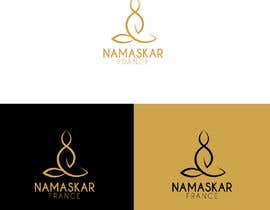 WE NEED SOMETHING MODERN AND CLASSIC. 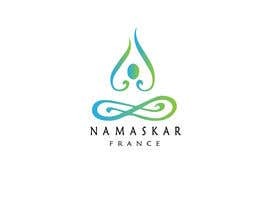 please check entry #214 and rate it. 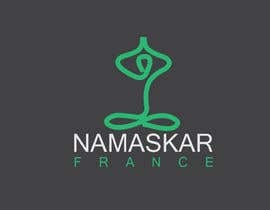 please check entry #195 and rate it. 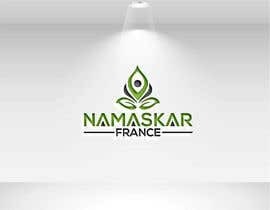 what type of company is? 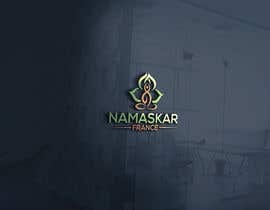 it will be a community website, and in future may be a small magazine.